Welcome to the 2019 Living Greenwich Independent School Guide - a trusted resource for Greenwich-area parents seeking in-depth information on the best independent schools and programs available for their children. What are some of the benefits of choosing an independent school? 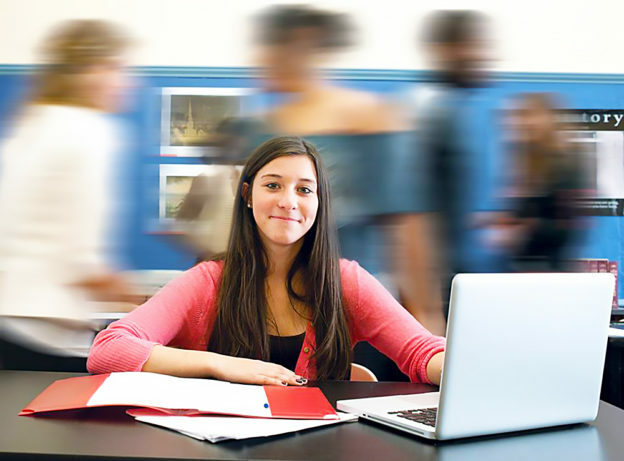 Winston Preparatory School (WPS) is an innovative day school (with campuses in Norwalk, CT; Whippany, NJ; New York City; and Dix Hills, NY) for students in the 4th through 12th grade with learning differences such as dyslexia, nonverbal learning disabilities, and executive functioning difficulties. 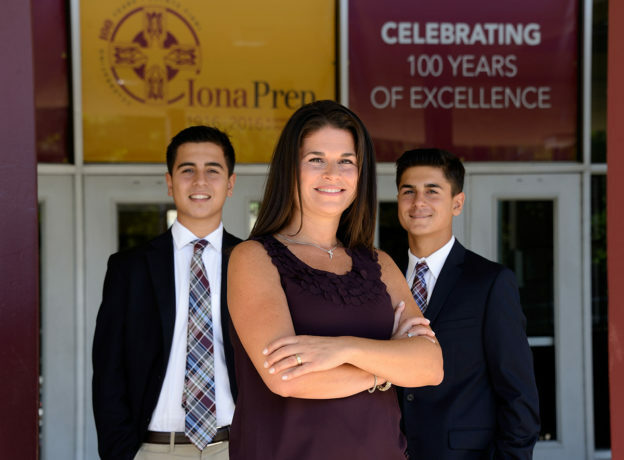 Iona Preparatory is the area’s only all-boys, PK4-12 Catholic school. With a 102-year tradition of academic excellence, Iona Prep develops young men into moral and ethical leaders who are dedicated to Christian service and who strive for spiritual, intellectual and physical excellence beginning as early as age 4. 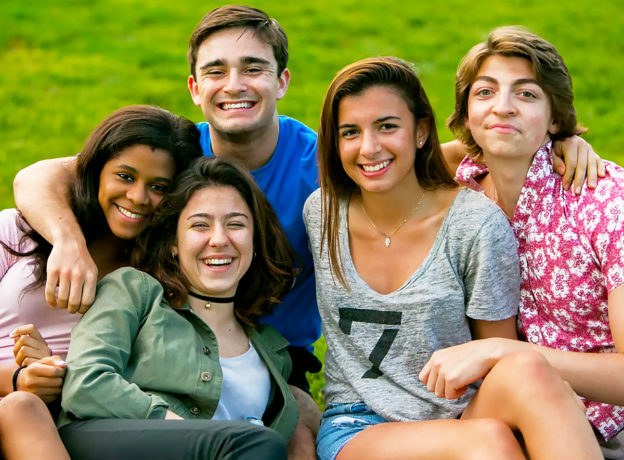 Founded in 1980, German International School New York (GISNY) is a private, non-profit, international school beautifully located on 20 acres of land in Westchester County, New York, 30 minutes north of New York City and 15 minutes south of Greenwich, Connecticut. GISNY offers a distinctive German/English bilingual, multicultural approach to teaching and learning for students from Pre-K through Grade 12. 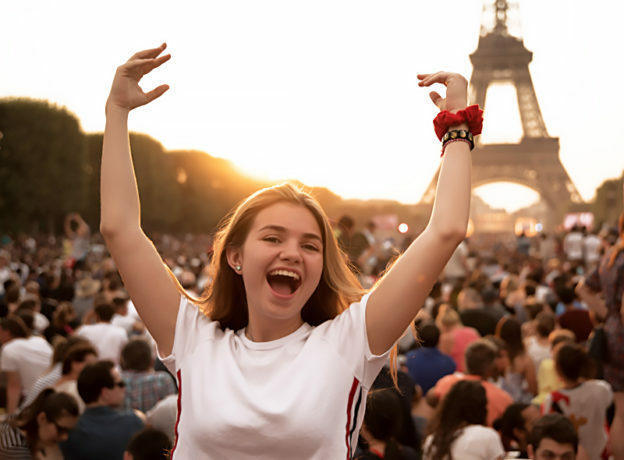 For 16 years, Travel For Teens has been offering the best teen travel experiences available anywhere. Their trips go to 46 countries on 6 continents. They offer the most variety in Teen Travel. Travel For Teens offers trips for students ages 12-19 who are in 7th-12th grade. You can choose between Cultural Adventure, Community Service, Language Immersion, Adventure, Photography, and trips segmented by age as well. 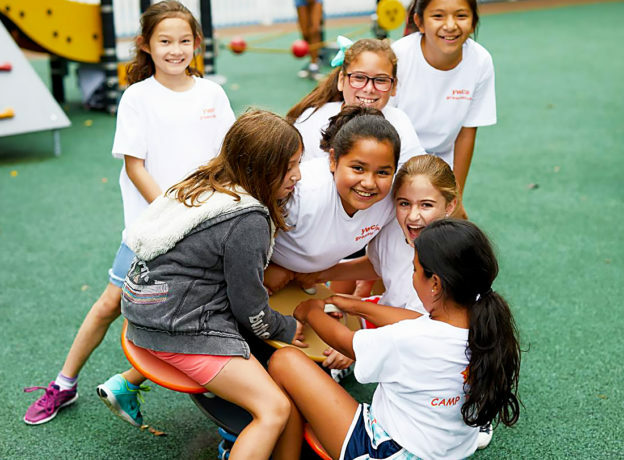 YWCA Greenwich is the place to be in the summer -- and registration for their 2019 summer camp programs is now open! Children come back year after year to renew special bonds with friends and counselors. Summer Camps at YWCA Greenwich mean water, sand, slides, learning and lots of fun for your child. Counselors, who are licensed teachers, nurture campers at all times. The YWCA has it all in abundance at our beautiful 6.5 acre Greenwich campus. 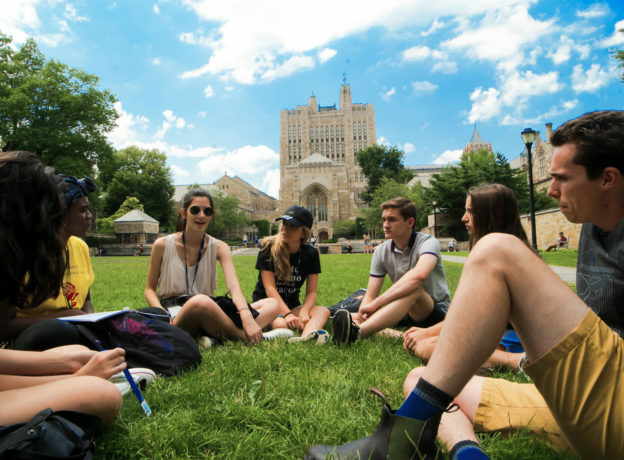 Sponsored by Yale University, the Yale Summer Academy (offered by Julian Krinsky Camps & Programs) is an immersive, innovative academic experience for high school students, designed to develop the next generation’s top thinkers and change-makers. Are you seeking a soccer-based summer day camp in Greenwich for your child? 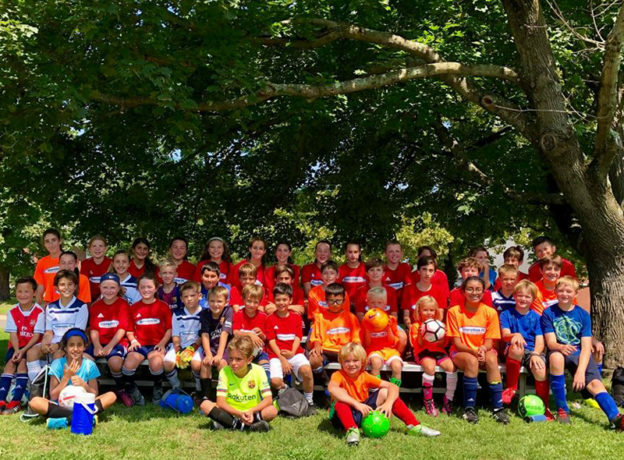 Shoreline FC is a Connecticut based Premier soccer club for young boys and girls (aged 5 through 18 years old) -- and their 2019 summer day camp registrations are open now! Shoreline FC is fully dedicated to the development of each athlete to achieve their greatest potential as a soccer player. 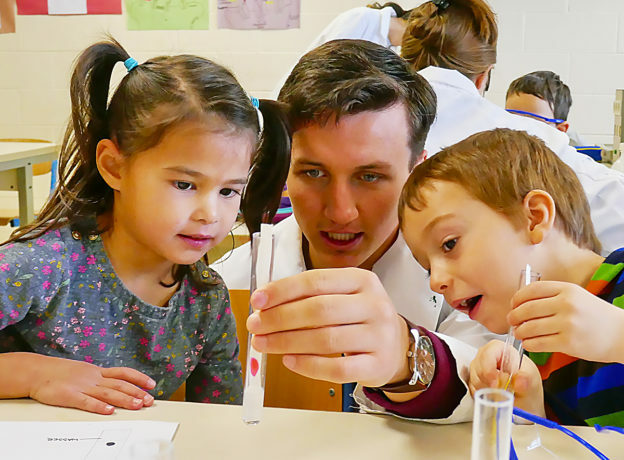 Through Whitby's hands-on, interactive enrichment programs for ages 18 months through 11 years, you'll be amazed at what your kids can learn and achieve this summer. Customize your child’s camp experience this summer to best suit their academic and athletic interests. 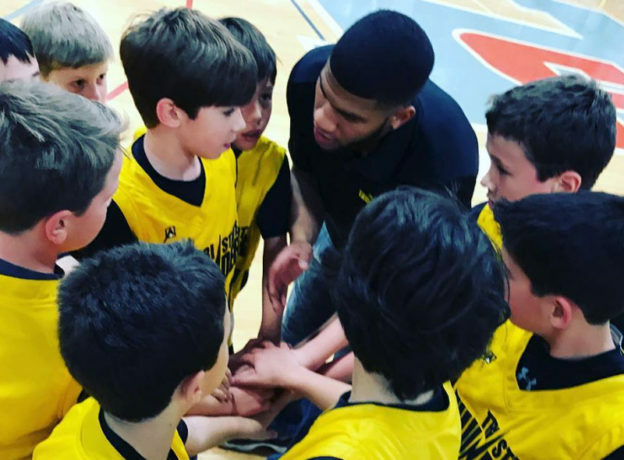 Choose from parkour, martial arts, rock climbing, ball games, science, programming, chess, art and other activities led by local sporting and academic experts such as Kung Fu Master Matt Lapidus, the MacInspires team, and Chess Grandmaster Adnan Kobas. The Summer Camp you wish you had when your were a kid. 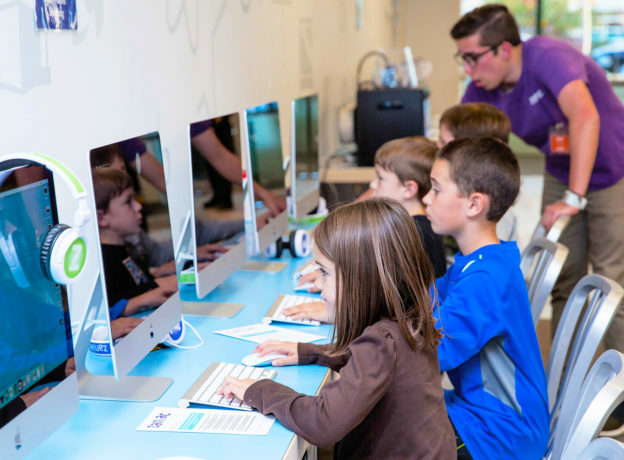 Enter Zaniac’s STEAM lab for kids. 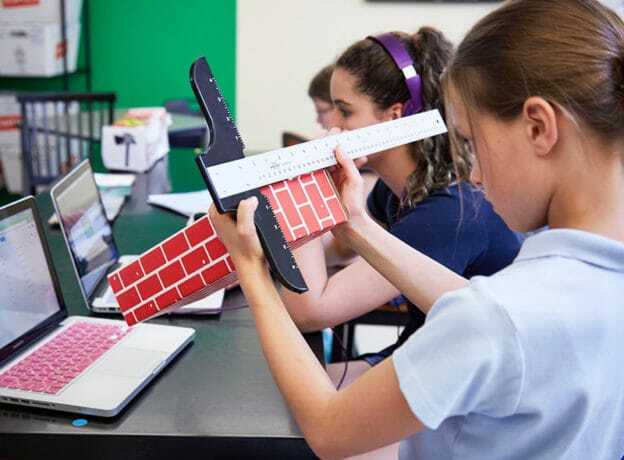 Zaniac’s 2019 Summer Labs are full of surprises and are ideal for children of all mastery levels. This summer we have designed our camps as Labs; for children to research, explore, experiment, problem solve and create. 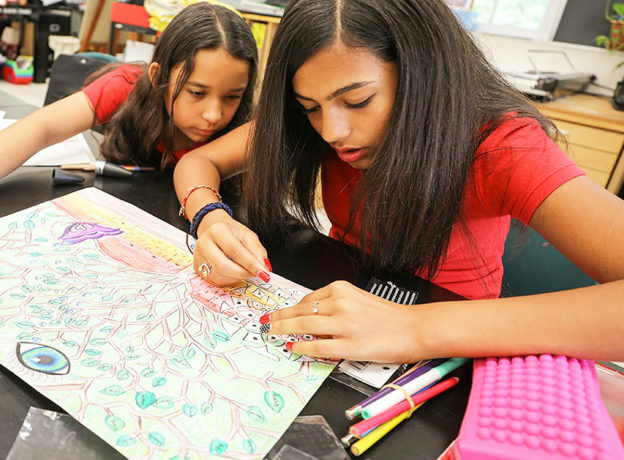 Putnam Indian Field School’s mission is to inspire confidence, curiosity, creativity and a sense of community and citizen in every child they teach. 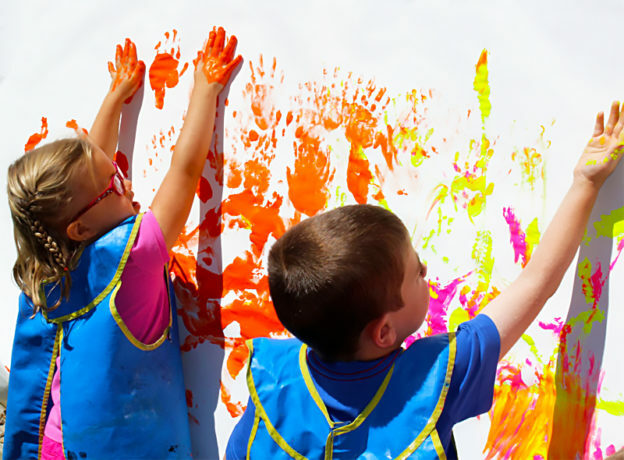 PIFS is an independent, co-educational pre-school for toddlers through pre-kindergarten. 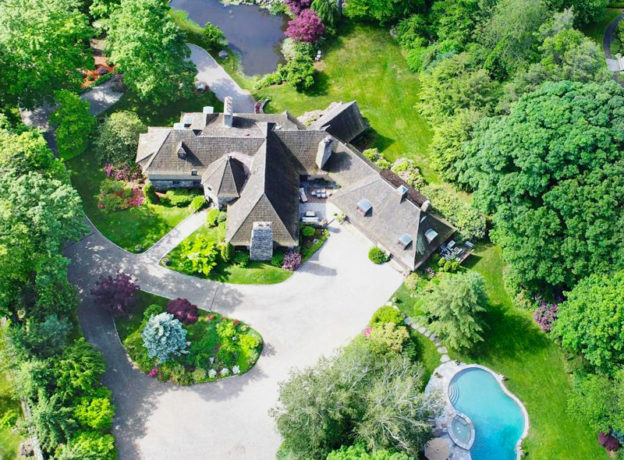 Our Featured Real Estate Listing this week - presented by Elizabeth Dagnino, Realtor® with Houlihan Lawrence - is a private Riverside Colonial offering truly turn-key living. 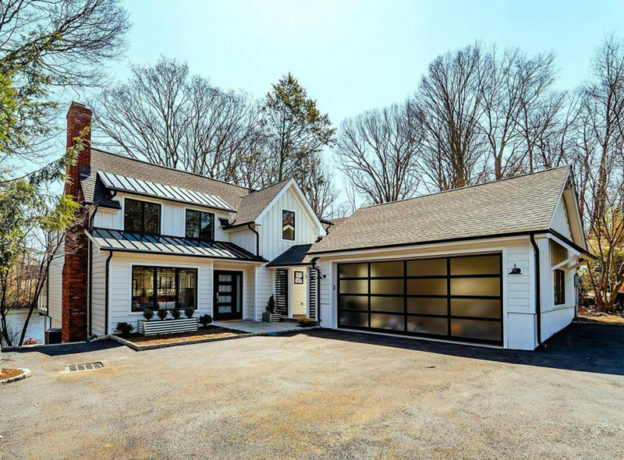 Our Living Greenwich Featured Real Estate Listing this week - presented by Amy Zeppelin, with Van Hoesen Realty Corp. - is a new modern farmhouse on the Mianus River. 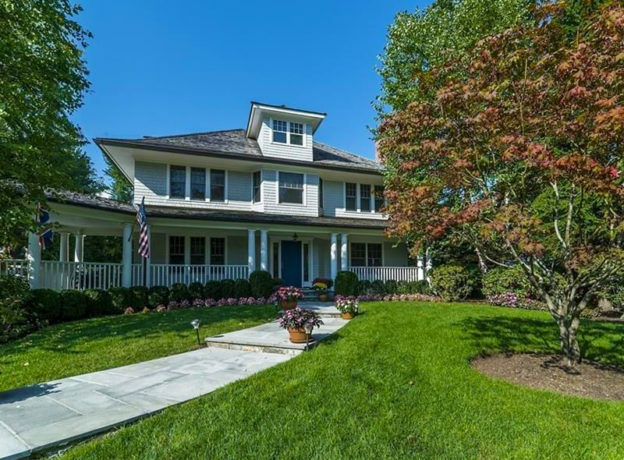 Our Featured Real Estate Listing this week - presented by Elizabeth Dagnino, Realtor® with Berkshire Hathaway HomeServices - is a Pristine Five-Bedroom Colonial in Riverside.